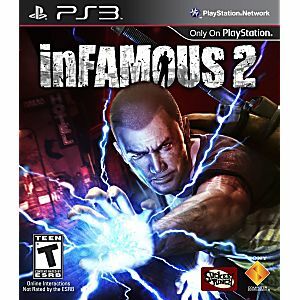 Infamous 2 Playstation 3 Game tested and guaranteed to work. 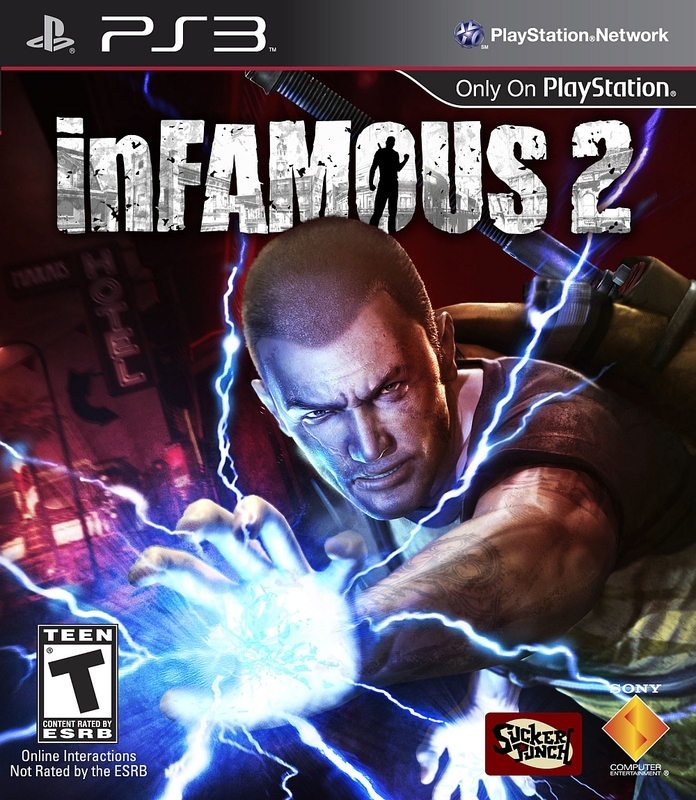 Awesome sequel to an awesome game, definitely worth the cheap price. Fun game solid action nice framework just overall solid. Also was in great like new condition highly recommended.